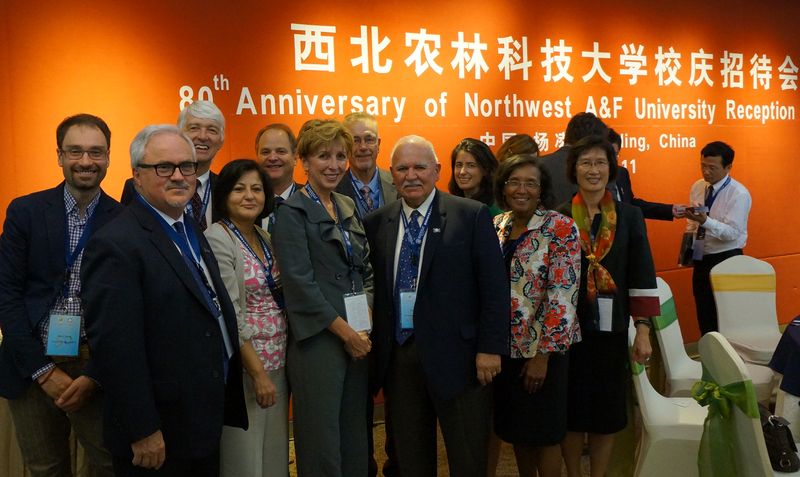 ARE Faculty members Colin Carter, Pierre Mérel and Katrina Jessoe were part of a UC delegation, which also included Fred Ruiz, Vice-President of the UC Regents, Linda Katehi, Chancellor of UC Davis, Helene Dillard, Dean of UCD College of Agricultural and Environmental Sciences, and Roger Beachy, Director of UC Davis World Food Center. 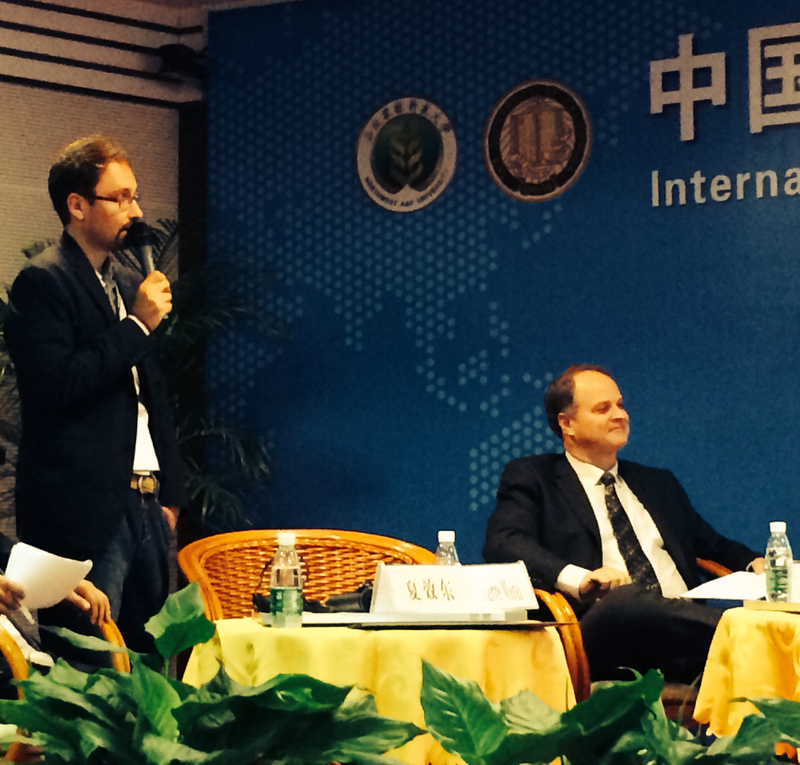 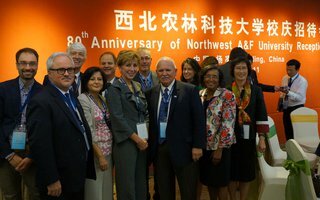 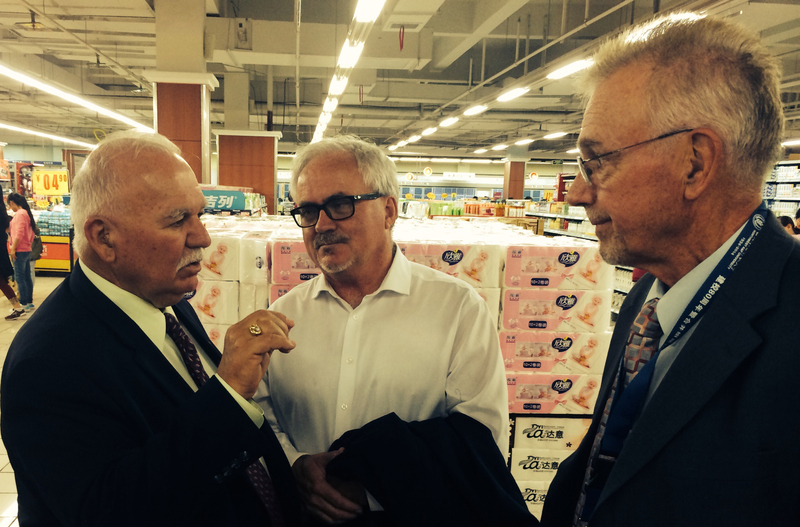 The group attended the 80th Anniversary of the Northwest Agriculture and Forestry University (NWAFU) in Yangling, Shaanxi province, China. 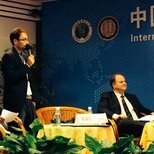 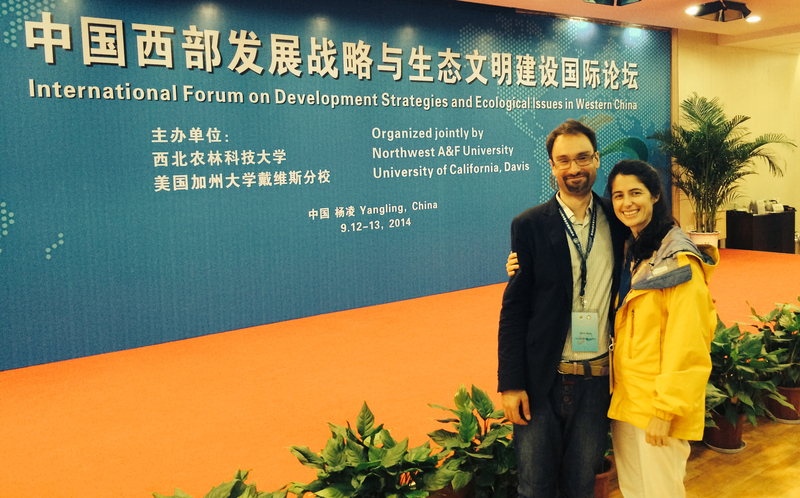 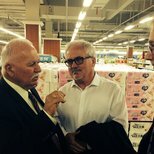 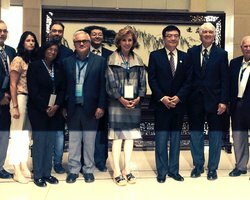 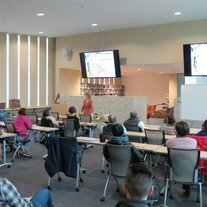 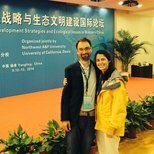 The delegation also exchanged research ideas during an International Forum on Development Strategies and Ecological Issues in Western China. 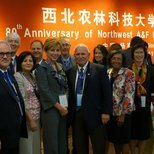 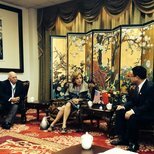 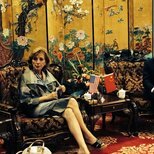 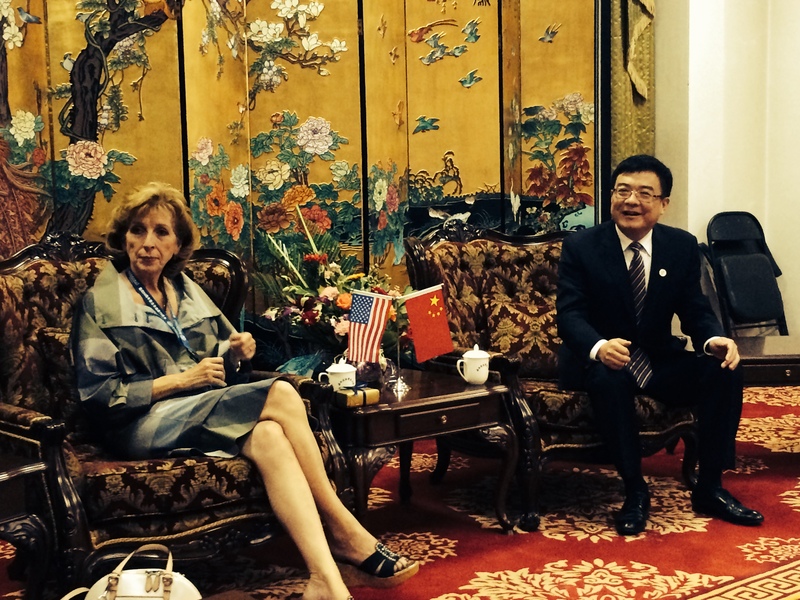 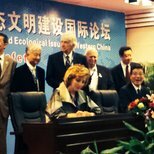 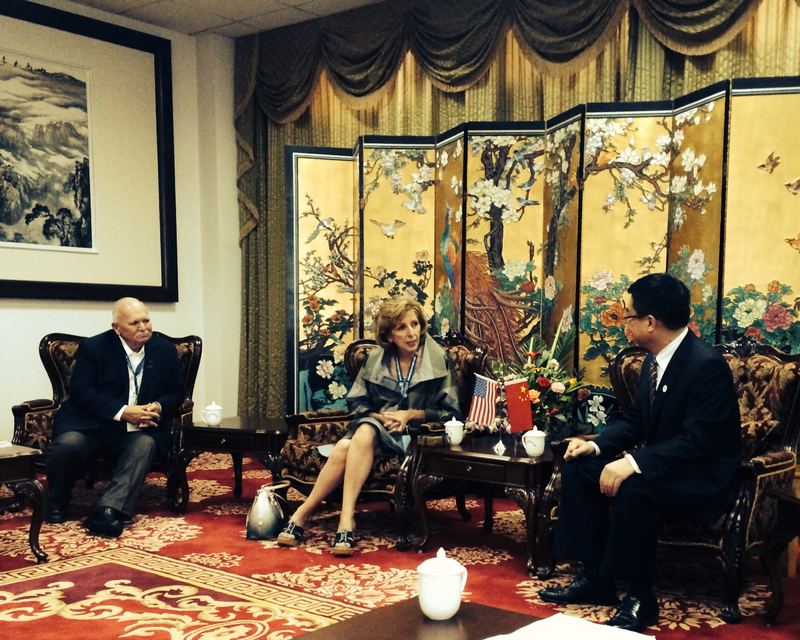 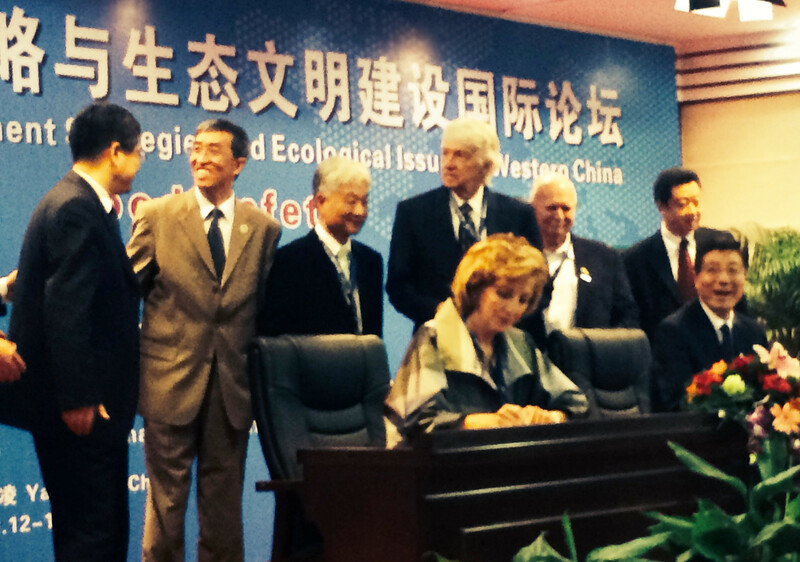 Chancellor Katehi and NWAFU President Sun Qixin signed an agreement on a joint research center for food safety and pledged a commitment of cooperation in advances in agricultural research.